The BlackBerry Storm is a gorgeous touch screen phone with a large display screen that is perfect for playing mobile games. If you are looking for BlackBerry Storm games, stick around and read on because we are taking a look at 5 games that will definitely feel at home on your BlackBerry Storm phone. Lights Out is a deceptively simple game. 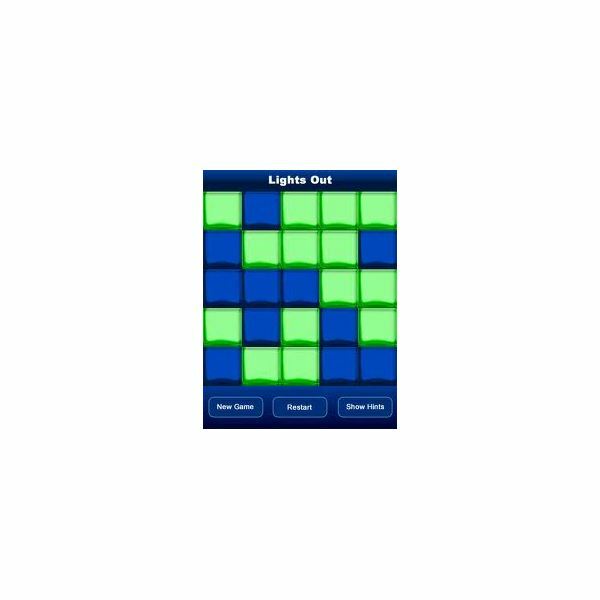 It looks easy and simple enough, but it can prove to be a very challenging puzzle game. The goal here is to turn all the squares blue, which means it is off. The green squares are on and you have to figure out how to turn them all to blue squares. Strategy and cunning are needed in this game. It does not have time limits, which means you can spend hours and hours trying to figure out how to solve a puzzle. If you just can’t get a break, there are hints to help you along the way. For a totally free game, Lights Out is definitely worth installing. Soccer is one of the most popular sports in the world. In fact, the World Cup was just recently held in South Africa. In case you missed going to the event, try this game to revive the vigorous spirit. It gives enthusiasts the chance to play on the field with the best teams on the globe. This sporty game comes in a virtual and hi-tech package. It utilizes quality graphics and icons. The player gets to choose his team from the 105 available picks. The team selection comes from the most prominent world soccer leagues and users can select from four stadium settings, too. Who says tight car parking cannot be fun? Parking can be challenging and exciting. 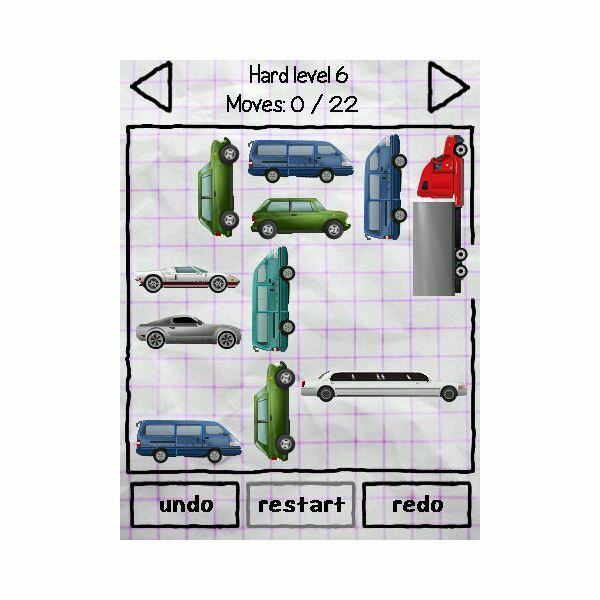 In this game you have to clear a path for your car in as few moves as possible. This is a test of strategy and wits. The Car Parking Game is recommended, both for skilled drivers and newbies. Anyone can enjoy the accessible gameplay on offer here. There are 950 levels available which makes completing this game very tricky. Dots may seem too basic to provide inspiration for a game but by connecting them you can form lines, patterns, and figures. Anyone can play this game as it is very easy to get into. 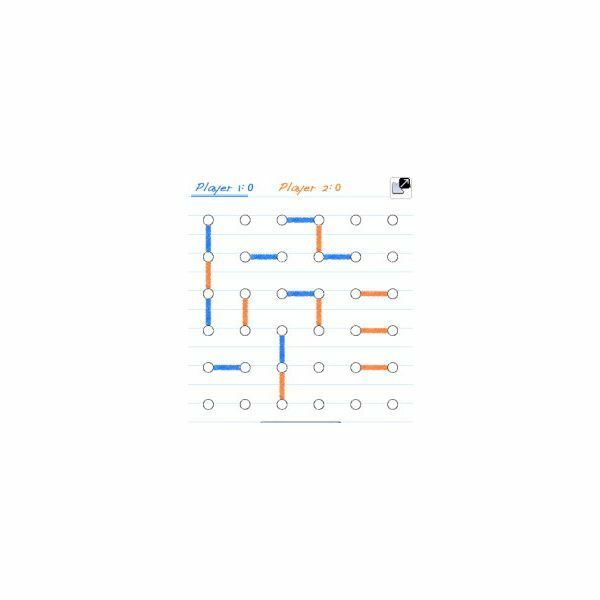 This dotty game challenges the player to simply connect the dots into lines to form boxes. The difficulty stems from the fact that there is another player with the same objective. It can be very frustrating after all your efforts if the other player gets to draw the final line and claim the box. 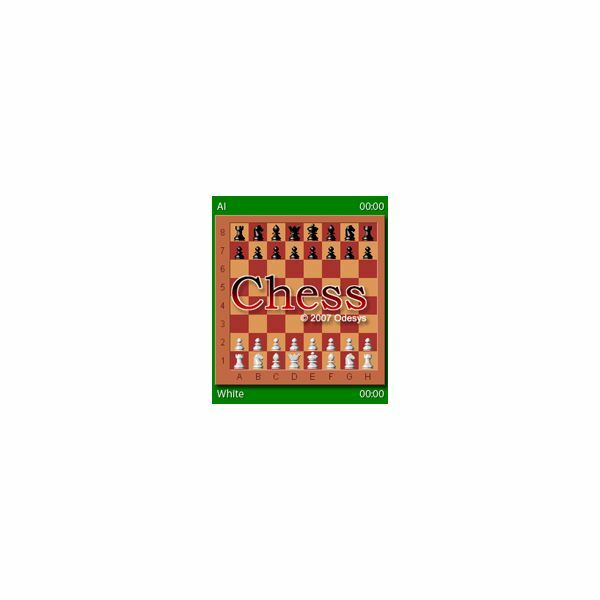 There are several chess games available for BlackBerry devices, but this one from Odesys is considered to be the best among them. The touch screen display of the BlackBerry Storm gives you the ability to move the pieces with your fingers, which is a more natural way of playing chess than pushing buttons or using trackpads. The free version comes with one level of gameplay while the premium version includes 7 other levels, online play and a two-player mode.